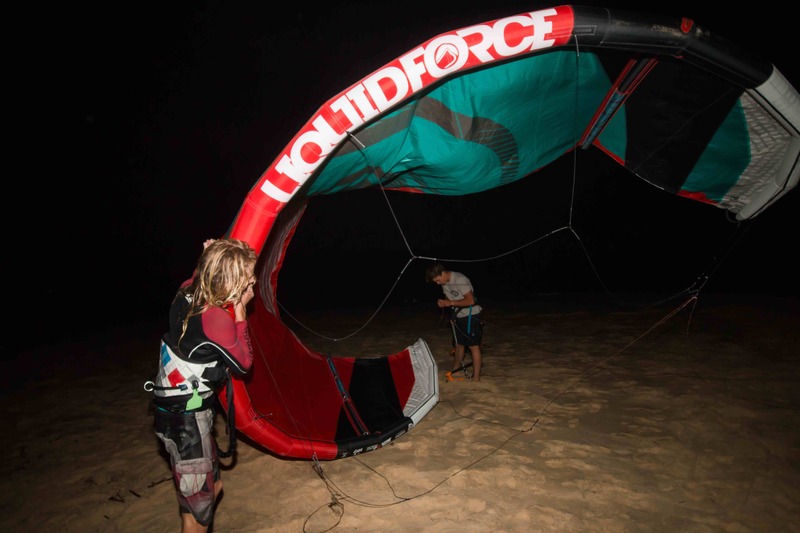 Kiteboarders are always looking at new conditions to try and kite in. 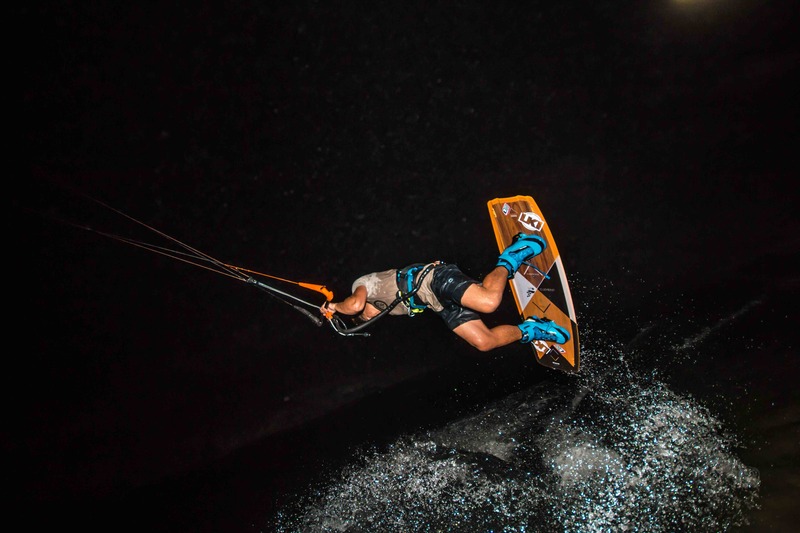 Whether that be new locations, different gear and even sketchy conditions, exploring these new experiences is one of the most fun things about kiteboarding. 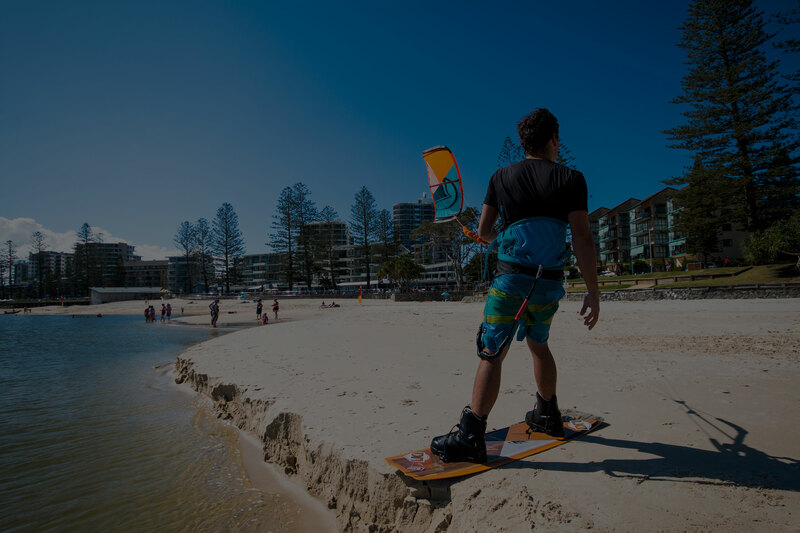 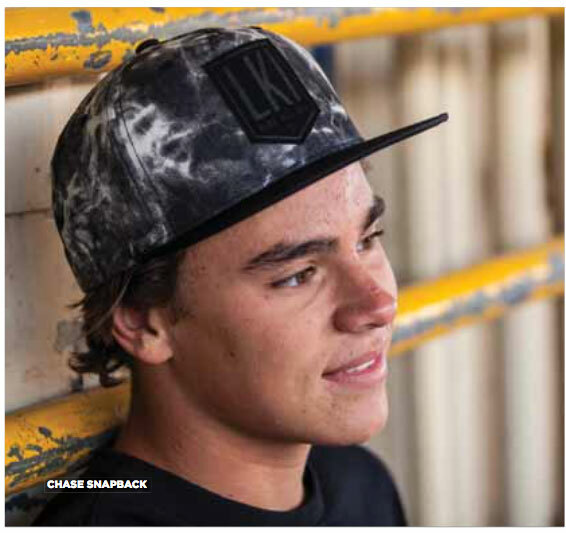 As the full day at school takes up a lot of the time I could be spending on the water, some afternoons we aren’t able to make it to the good freestyle spots. 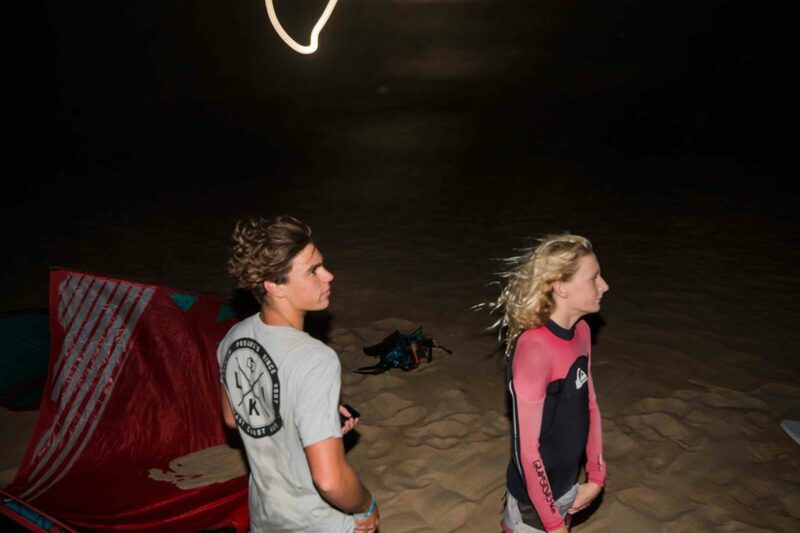 Yesterday me and a mate decided that we weren’t going to let school interrupt our need to get out in the perfect summer conditions. 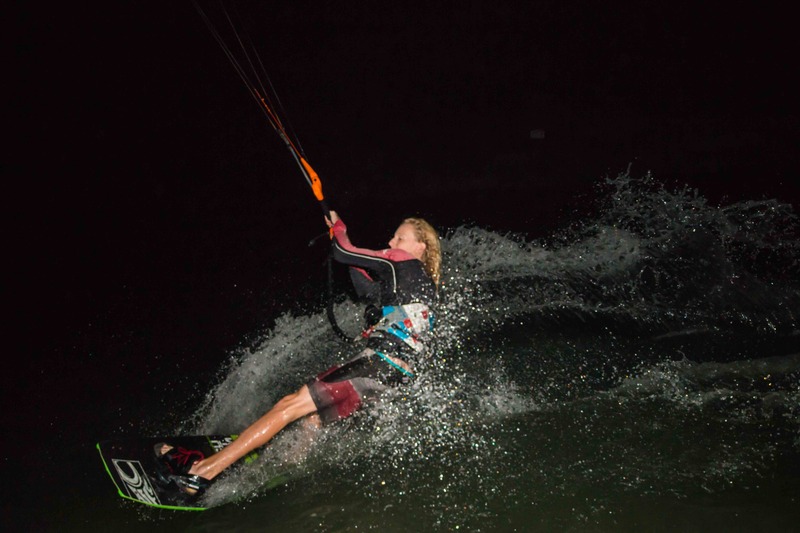 The wind was strong, the water was warm and the moon was full, so we decided to kite long past sunset. 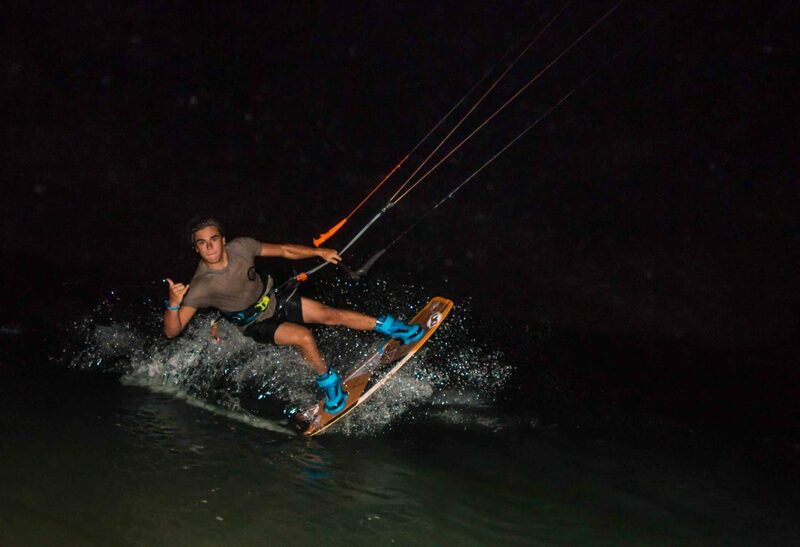 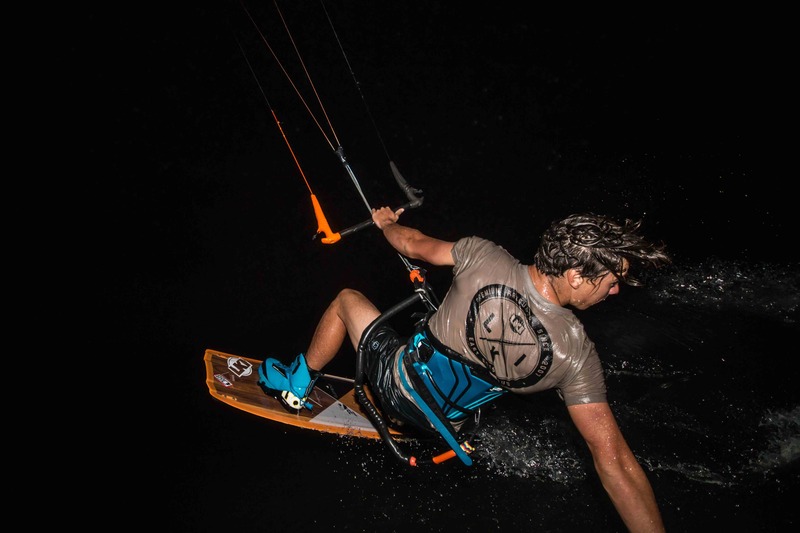 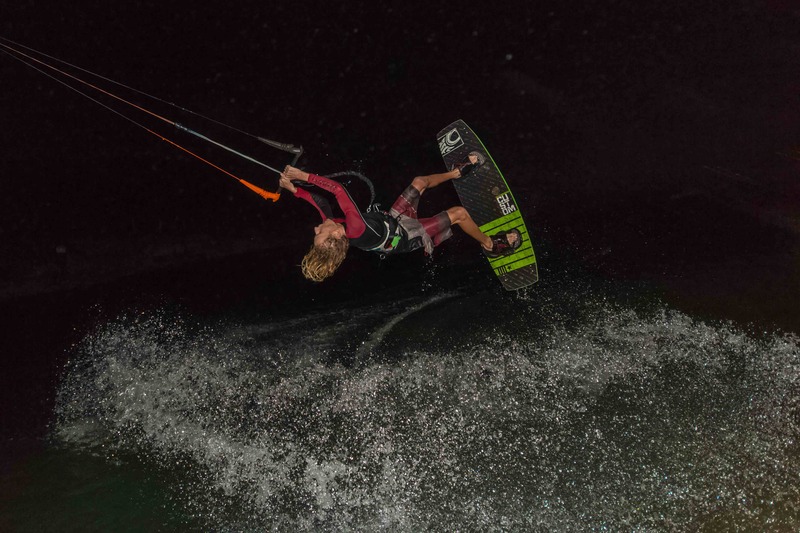 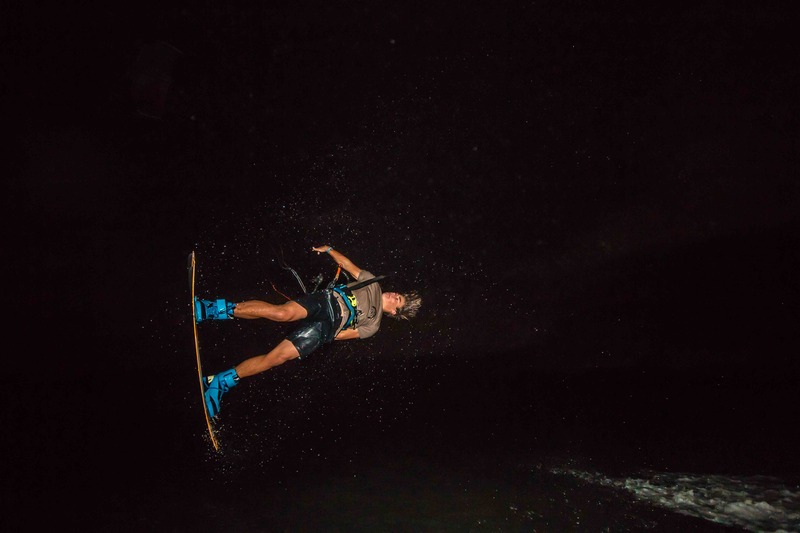 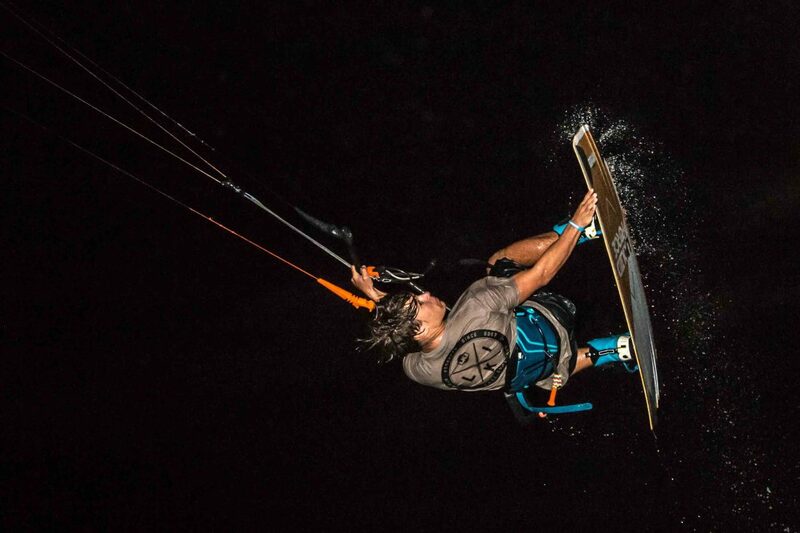 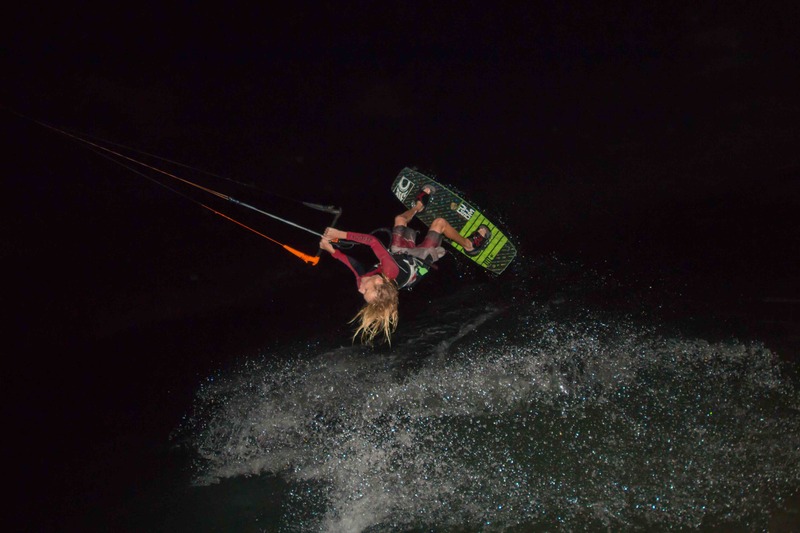 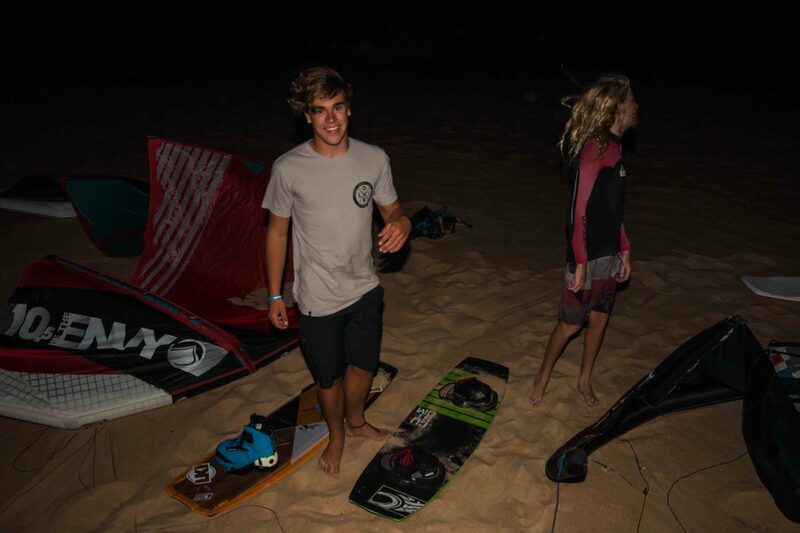 Night riding is one of my favorite things to do on a kite. 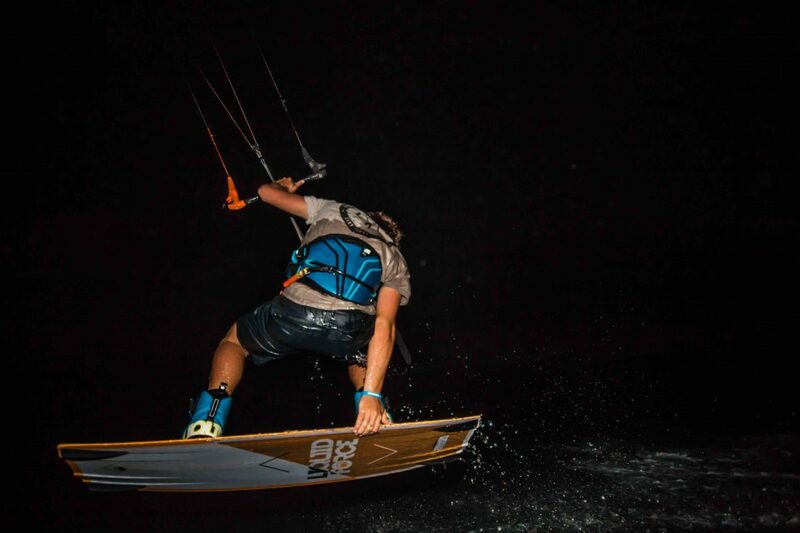 Its just so unlike normal riding and its surprising how much you don’t need to be able to see to be able to kite. On top of this you can get some pretty insane looking shots.